Panasonic is a leading technology brand that specializes in ruggedized devices for B2B, M2M, Public Safety and IoT solutions. From aviation to energy systems to cutting-edge mobile communications technologies, Panasonic creates products that are designed to improve people’s lives and empower organizations to become safer, more connected and cost-effective. From state-of-the-art software to innovative wireless systems and more, Panasonic has long been the go-to brand for businesses of all types and sizes looking for rugged equipment to make their day-to-day operations run more smoothly. Beyond computers and Internet-enabled technologies, Panasonic Toughbooks, and Panasonic Toughpads designed to take your employees’ in-vehicle experience to a whole new level while preparing you for artificial intelligence, the Internet-of-Things (IoT) and other breakthrough technologies that are already shaping the future of logistics and transportation. 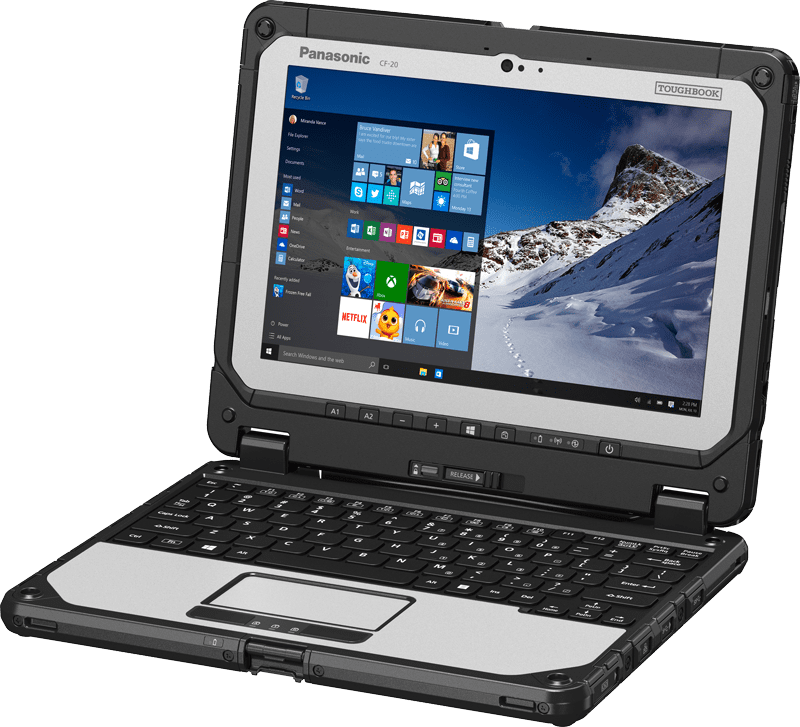 Panasonic is well-known for its extremely rugged laptops and 2-in-1 notebooks. A wide variety of professionals in the field and on the move depend on these highly durable computers every day to keep their people safe and data up-to-the-minute. In our inventory, we offer both Panasonic Toughbooks for sale, and Panasonic Toughpads for sale. At Altech, we recognize that each industry has its own unique set of challenges- that’s why our experts work with you and your team to create custom solutions featuring Panasonic equipment and other trusted products to transform the way you do business. Need help finding Panasonic products for your business? Get in touch.